Developer Dept. Build on top of the Shoudio Ecosystem! Build great location based audio apps on top of the Shoudio platform. Check out our App Galore section to see works build on top of Shoudio. We can also make you dedicated audio & tour applications. Do you need more info? Contact us! Shoudio is very developer oriented. We are all developers and we build our platform upon third party developer tools. We think we make great tools ourselves, but we think you can make even greater tools. 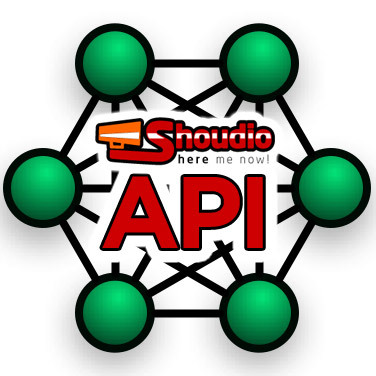 Therefore we have released our APIs and oEmbed endpoint to release all the Shoudio goodyness for you to make even greater apps. Our mantra is: 'Release often and release fast'. If you have a feature request, just tell us, and we will most probably just enable it!